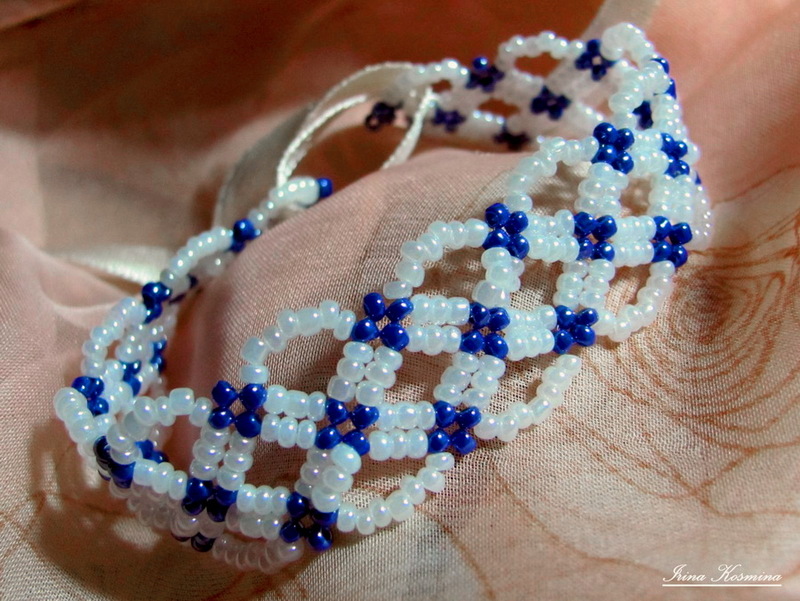 Free pattern for bracelet Twist by Yarina with peyot stich. Wow, that is a lovely pattern. 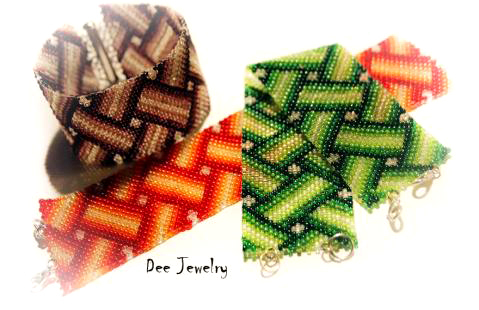 Thank you for including the pictures of the finished pattern in such a great variety of colors! J’ai le logiciel BeadTool 4. Est-ce que je peux copier votre patron du bracelet en croisé directement sur mon logiciel? Je voudrais faire ce bracelet, mais je ne sais pas outre mon logiciel BeadTool 4 – comment je dois lire le patron. 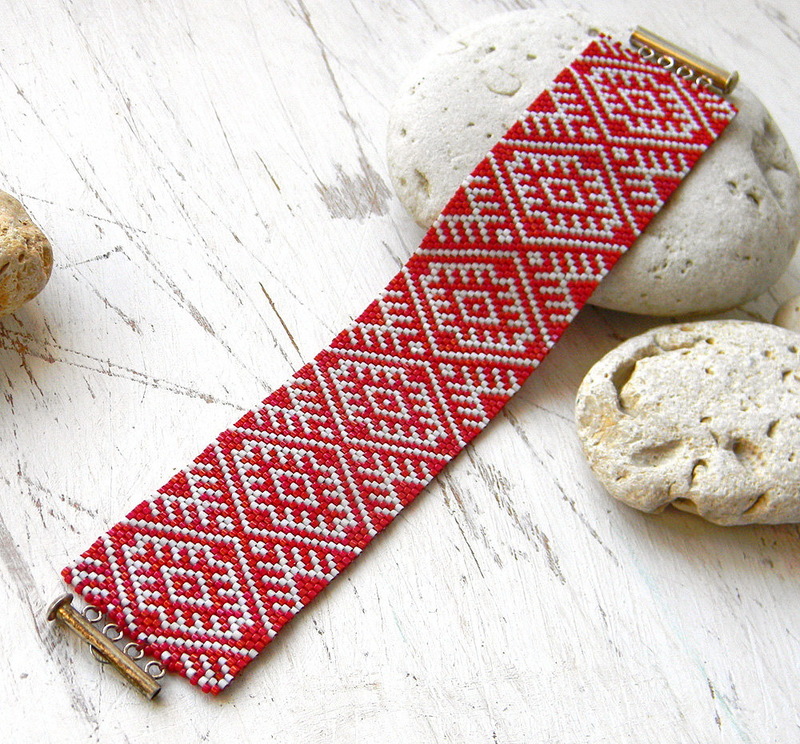 How do I download the pattern for bracelet Twist?